CLOSE UP. In the frame there is a machine tool processing metal part at industrial workshop. hd00:24Technician working with turning machine. Technician at work. 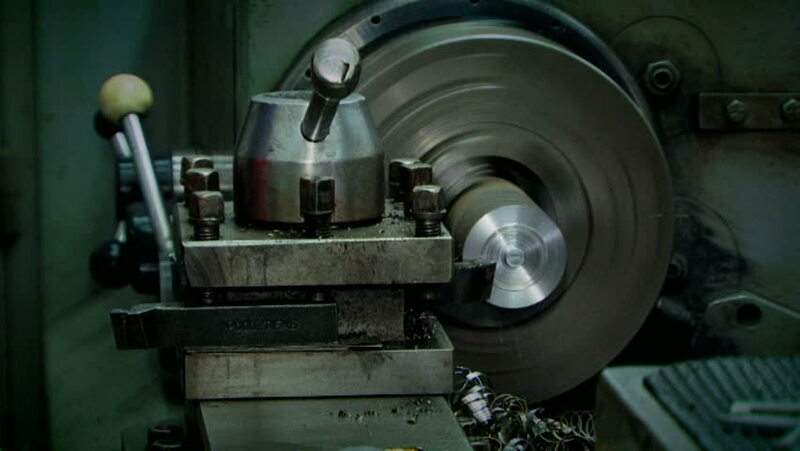 4k00:15Mechanical metal working, the lathe is in the factory. Installation of the workpiece in the lathe. Rotational metal component is machined. Timelapse. 4k00:15Old turning lathe machine in turning workshop. hd00:15Processing of cast iron parts on a lathe. Boring the inner hole.